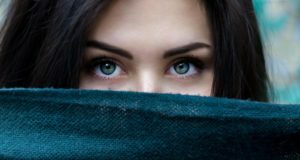 How to Cope as an Introvert in an Extroverted World ~ Primed for Possibilities with Felicia B.
Extroverts appear to fit right into a world that rewards outgoing behavior, talkative personalities, and people that can visibly “get out there” and contribute to society. Extroverts have the confidence and grace that allows them to command a room, tell engaging stories, and befriend most people. In other words, extroverts have a presence. The issue for introverts is that even though they feel they have other skills and qualities, they are not weighed as heavily in importance. However, according to Psychology Today, only 50-70% of the population are extroverts. So, how does the other 30-50% cope? Unfortunately, they cope by overcompensating. They feel pressured to pretend to be someone they’re not. For example, while they may naturally think before they speak, they’ll try to be more impulsive in conversation so that they appear more gregarious and chatty. While they may prefer an evening at home alone after a long day of work, they’ll attend a social event to please others and make an appearance. There are times in life when stepping outside of our natural tendencies is necessary and beneficial and sometimes even rewarding. But doing so constantly is a recipe for burnout because you’re working against yourself. You’re expending a lot more energy and driving yourself to exhaustion by regularly being someone you’re not. The secret to increasing your presence and maintaining your energy is that you don’t have to become a full-blown extrovert to cope with your extroverted reality. Your goal is just to be good enough. In other words, how can you make your presence known without having to be the loudest or most charming person in the room? One great thing about being an introvert is that we have strengths that extroverts lack. By placing emphasis on these strengths and “showing them off,” you can increase your presence in a way that is in alignment with your personal values. Keeping calm in stressful situations: During a situation of high stress, use your ability to remain calm and problem solve. This will show off your stable and confident presence. Digging deep into subjects: An introvert’s thirst for small details and in-depth knowledge is something that can be highlighted in meetings, family gatherings, or a night out with friends. If you know what you’re talking about, then share what you’ve learned! This tip may sound counterintuitive but in order to increase your presence, the ability to observe your thoughts and patterns is crucial. 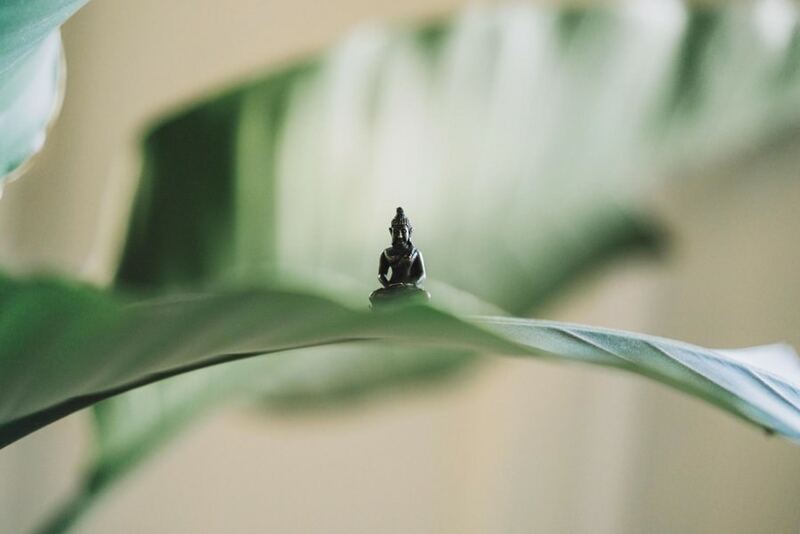 Meditation will allow you to become the observer and discover how you really feel in various situations. From meditation, you’ll learn how to move through your world from a place of integrity. Meditation will also help with your energy, an important element of presence. Even your extroverted colleague can come across as scattered and difficult to deal with if their energy is off. No matter your personality type, your energy must grow from a genuine and passionate place. This will become visible in your presence and you will feel calmer, happier, and more energized. Some introverts fear that they’ll be seen as socially awkward. So they try to compensate by being more savvy and outspoken than they really are. While it may impress some people, they feel out of integrity inside. The key to avoiding this is to accept that you are who you are. No matter what, you’re okay. Practice self-acceptance. You’ll see how well you’ve handled social situations and that you’re not as socially awkward as you may think. Whether you’re introverted or extroverted, everyone faces different challenges. By having awareness and being mindful, you can be yourself in any situation and shine as the star that you really are!